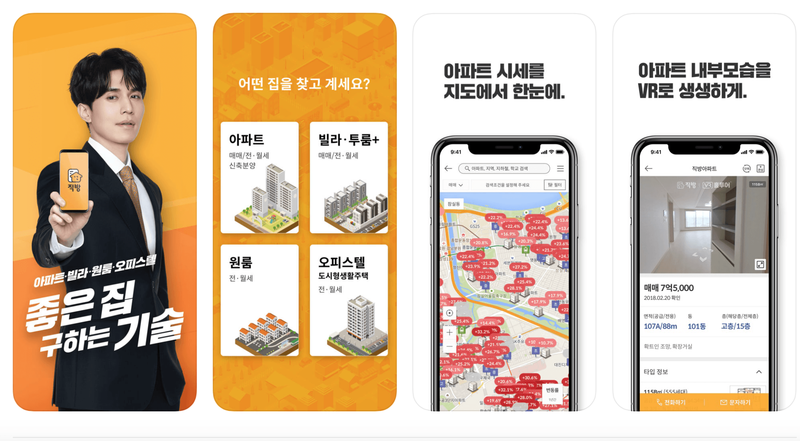 Korean startup’s real estate rent app Zig Bang is prospering in numbers and popularity with its increase in the number of users. The app is now the number one real estate hunt app in South Korea with over 20 million users. Zig Bang, primarily an apartment hunting app from Korea, was launched in 2012. The app is pretty much like Zillow of the US, where the user can simply download the app and search for rental properties. The app is compatible with both Android and iOS phones and connects real estate owners and agents to potential renters. Zigbang has a user-friendly interface and simple-to-use filters like subway station, area, price, house layout, etc., to help renters search for a favourable property. The app caters to all needs for renters looking for a studio apartment, a one-bedroom flat, two-bedroom flat or a villa in Korea. The app has photos of the properties, which the user can check before connecting with the real estate owner or agent. 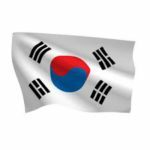 Though the app is still in Korean and not English, it is quite popular amongst the expats working in Korea. The startup also assures its users of strong filters regarding the false listings, spam, and authenticity of real estate agents registered with the app. Zig Bang has emerged as a one-stop solution for all rental property needs in South Korea. 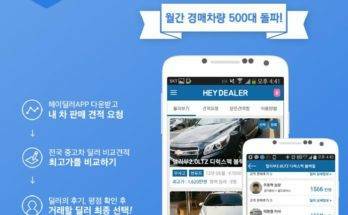 The app was the winner of the 2015 best of brands and also the 2014 Korean mobile app award. 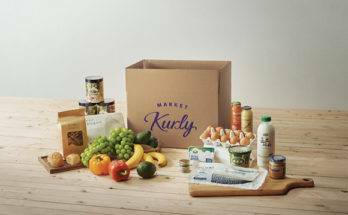 The startup has raised $63.4 million in funding over four rounds. The most recent investment was from Stonebridge Capial and Altos Ventures in 2017. 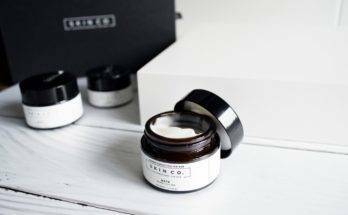 The company had got about $ 33 million from Goldman Sachs in 2015, which helped them enhance their services and boost the number of users. Currently, the app is ruling the online rental hunt market and the startup wants to add more features based on Virtual Reality in the future.